2. 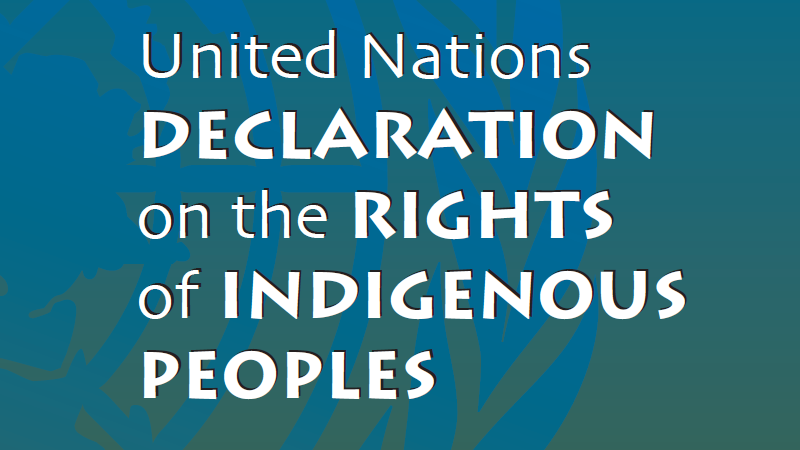 Indignous peoples have the right to determine the structures and to select the membership of their institutions in accordance with their own procedures. 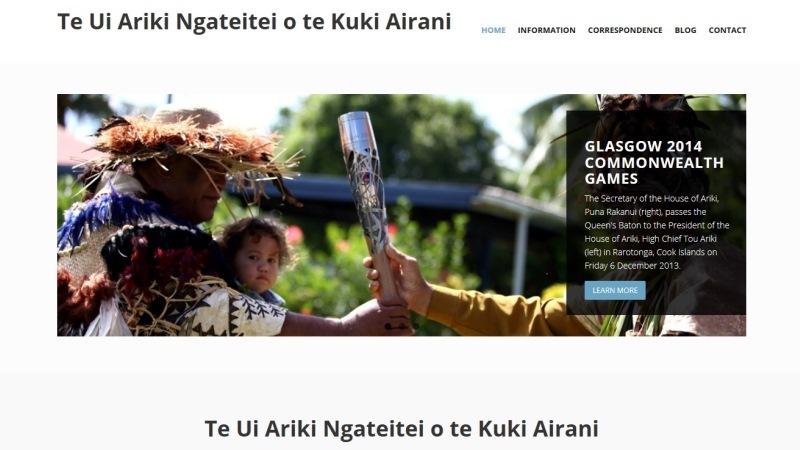 In keeping with the mission brief given to the UK Diplomatic Mission for Te Ui Ariki Ngateitei o te Kuki Airani the Mission has now launched its new website to act as a portal for information regarding the situation in the Cook Islands. © UK Diplomatic Mission for Te Ui Ariki Ngateitei o te Kuki Airani 2014 All right reserved.